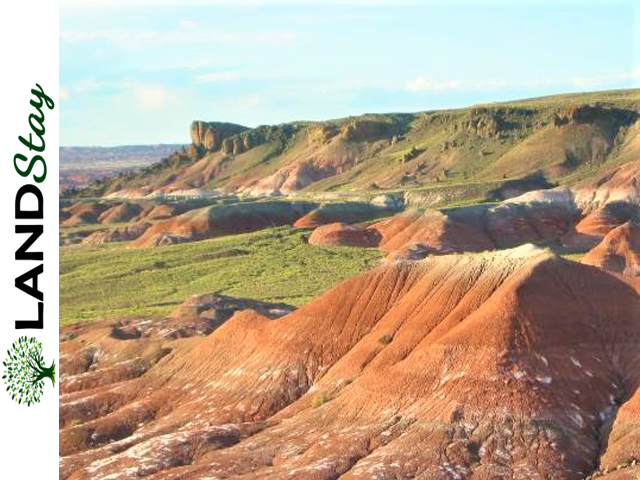 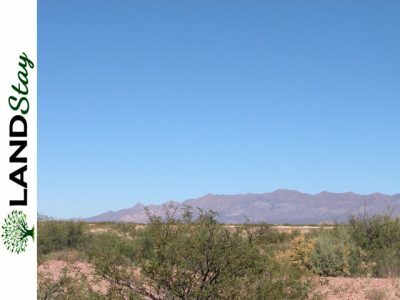 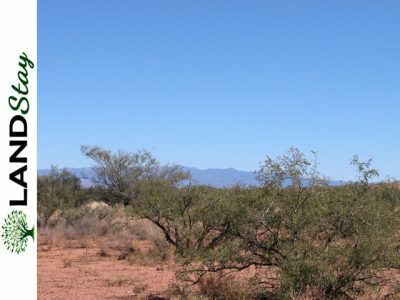 Arizona’s mesmerizing and gorgeous landscape is one of the largest population growth states in the country. 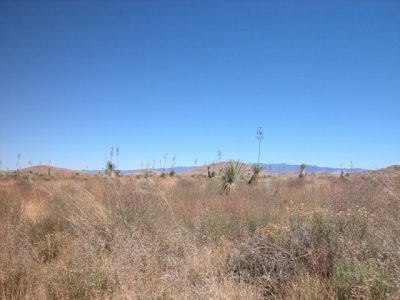 Fall in love with the crystal clear blue skies in the day, the endless stars and moon at night, and the overall peace, serenity, and tranquility this parcel of land presents to the investor looking to get away from the hustle, bustle, noise, and crowd of city life. 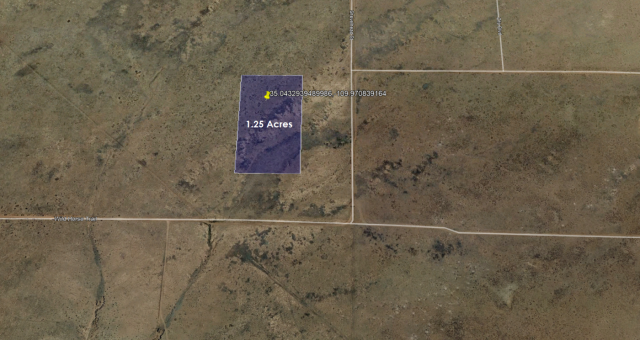 This parcel of land is a 1.5 hour drive from Flagstaff, 2.5 hour drive from Albuquerque, a 2 hour drive from The Grand Canyon, and a 25 minute drive from Petrified Forest National Park. 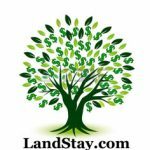 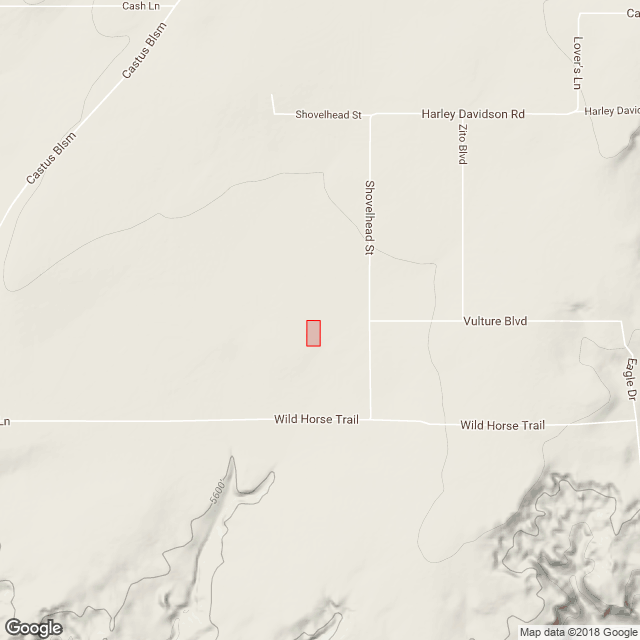 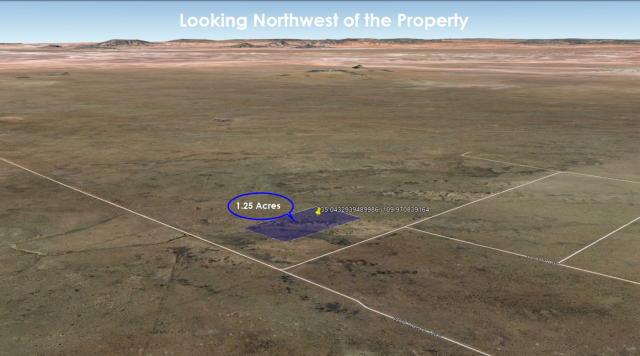 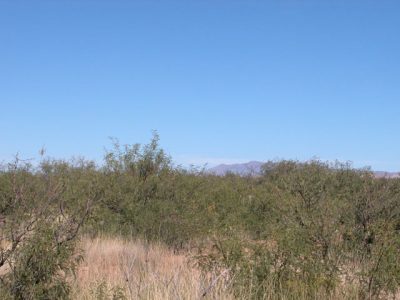 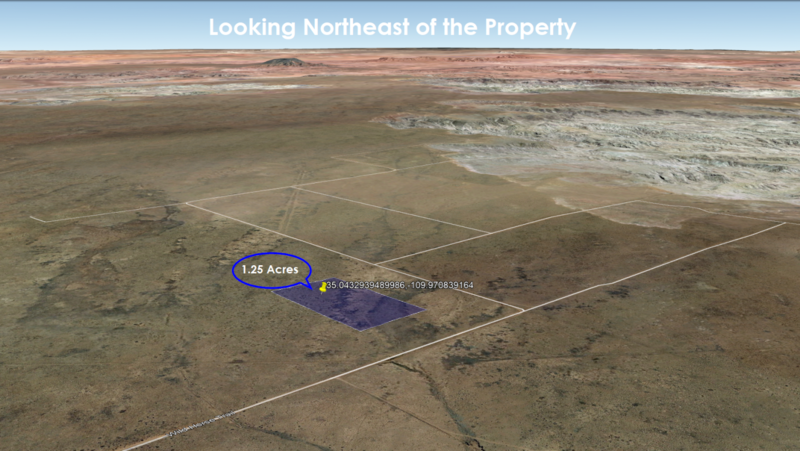 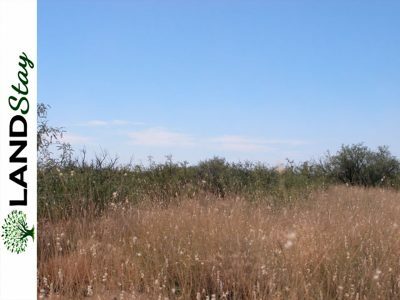 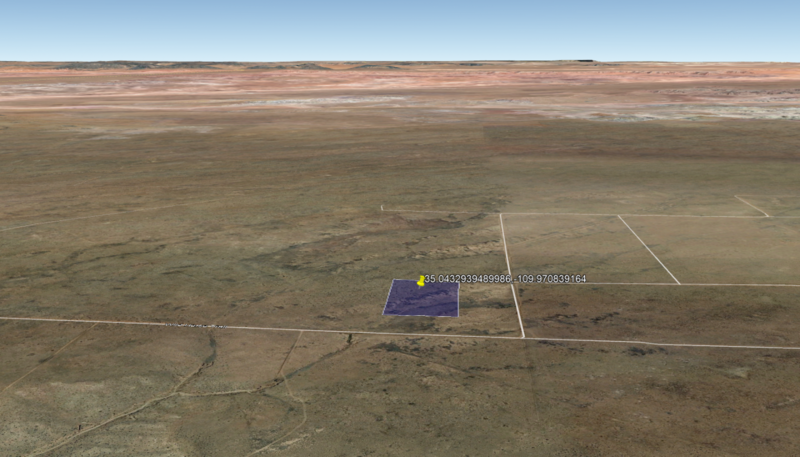 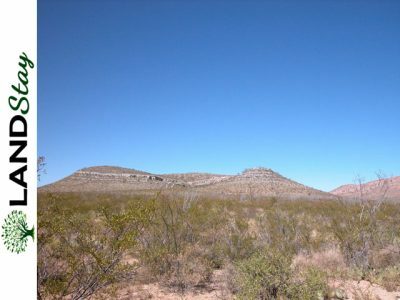 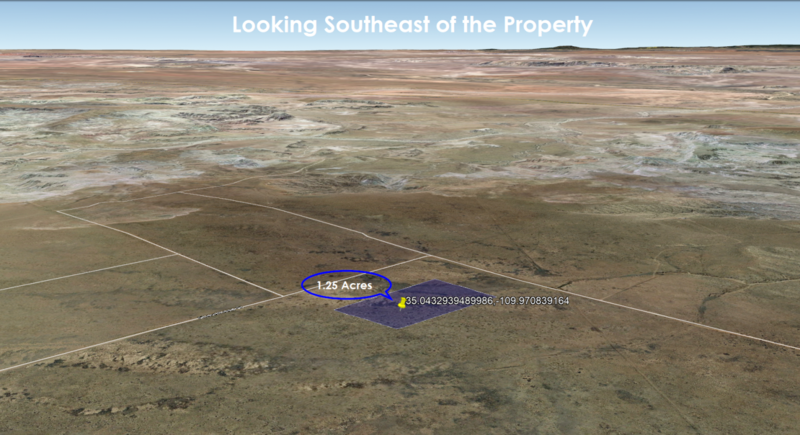 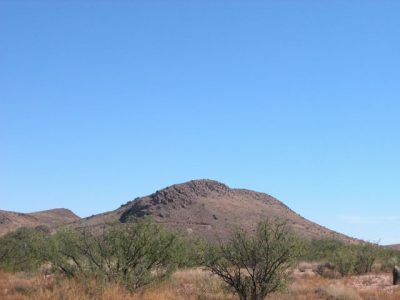 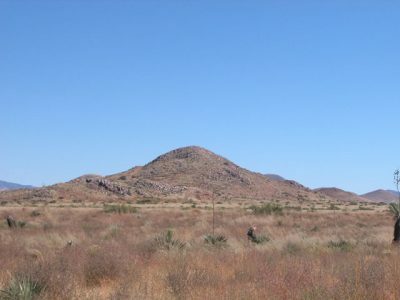 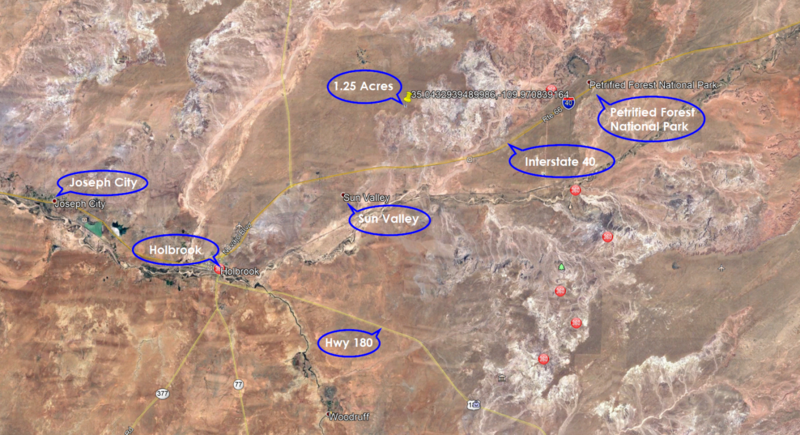 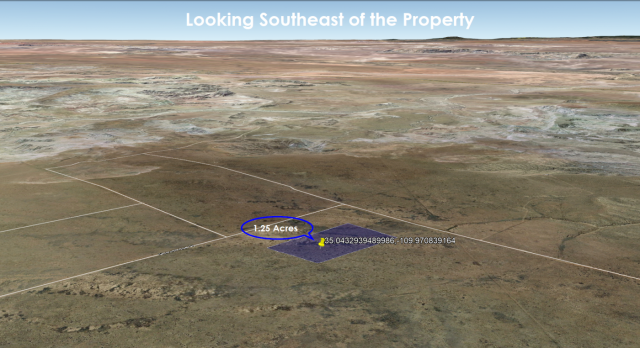 Buying land in Navajo County, Arizona, is a GREAT investment. 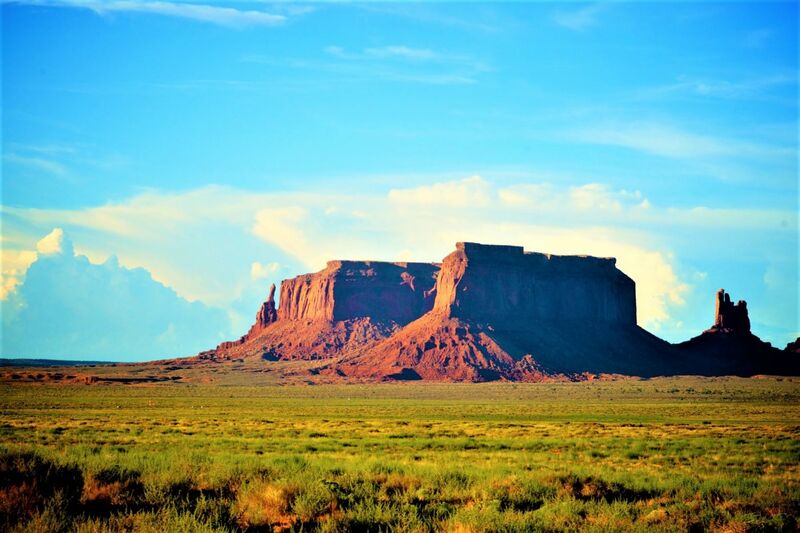 Navajo County exposes you to many outdoor activities including camping, hiking, boating, biking, fishing, golfing, and hunting. 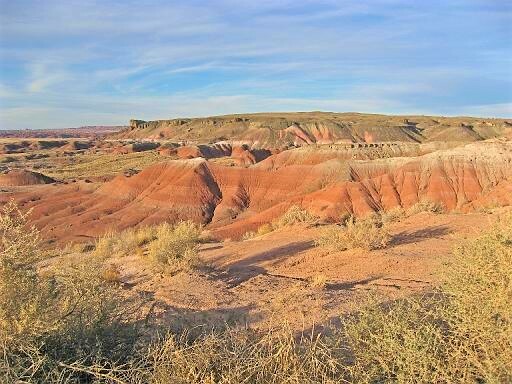 Navajo County is a true sportsman’s paradise! 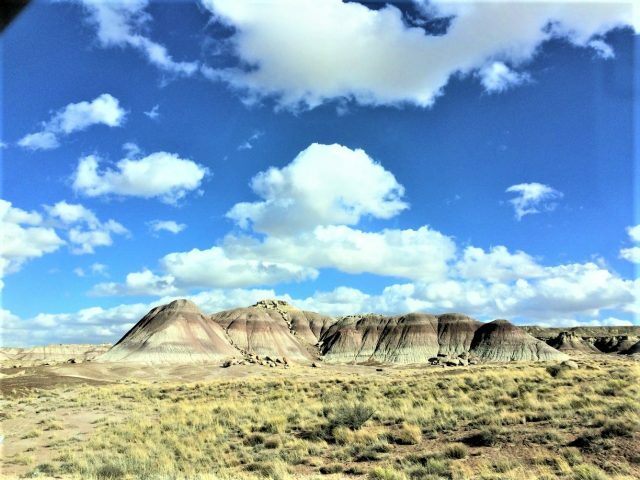 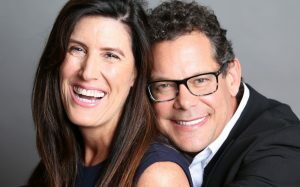 Disconnect from your busy work week and recharge! Now is the perfect time to own your stake in this popular tourist county of Arizona and experience the many outdoor activities Navajo County has to offer. 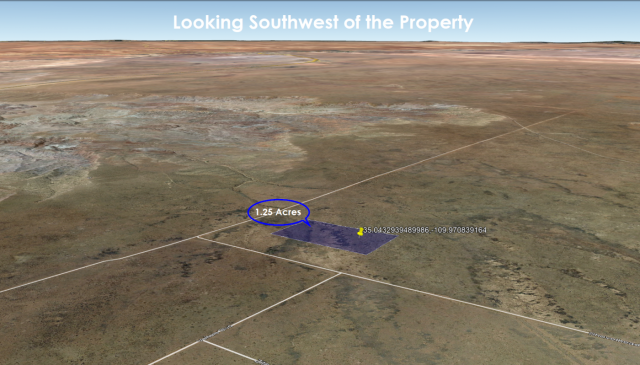 General Location Located in a historic county with great value.